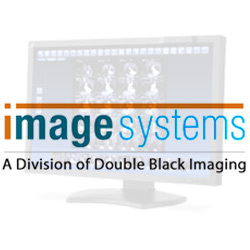 Double Black Imaging (DBI) supplies enhanced imaging technology for medical, dental, and point-of-care end-users, along with the calibration software for a fully integrated diagnostic imaging system. We also have demo displays available for sale, and we accept trade-in units that are restored and tested for sale. 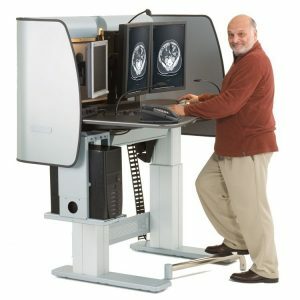 These programs allow practitioners the opportunity to trade-up and take advantage of new state-of-the-art medical displays for less and without a total loss due to unused assets. 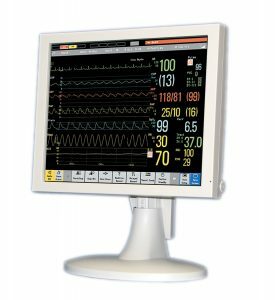 As an added value service, we also provide refurbished medical monitors for purchase, allowing medical professionals an affordable option without sacrifice of equipment quality or imaging integrity. 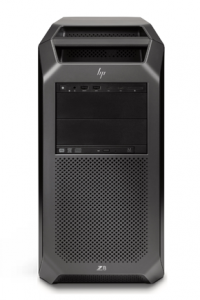 There are benefits to purchasing refurbished equipment from an industry leader like Double Black Imaging. Saves Money – The obvious solution for tight budgets is to purchase a reconditioned medical display to lower your total costs for medical equipment. 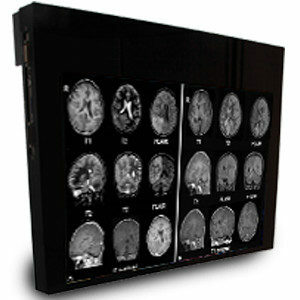 With Double Black Imaging, you can buy refurbished medical displays for less than new medical displays. 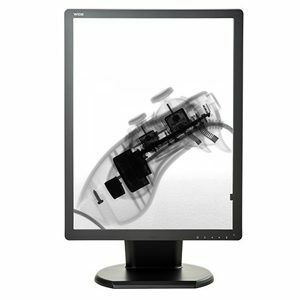 Reliable Equipment – Refurbished medical and dental monitors have undergone extensive cleaning, repair, calibration, and testing for high performance. 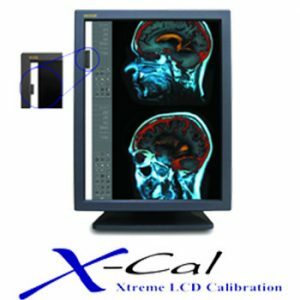 You also have the added benefit of buying medical imaging technology that has been on the market and will have extensive user reviews and ratings available to make sure you are buying a quality display. 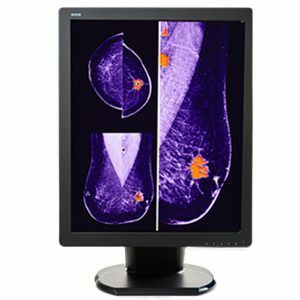 Strategic Spending – Taking the opportunity to reserve cash by investing in refurbished medical monitors will still leave the opportunity for upgrading to higher quality models later. Paying for only what you presently need is a strategy used by practitioners entering an initial business opportunity but still desire equipment that looks and operates like new. Call for a quote on your refurbished monitor! Double Black Imaging also has demo displays of our current technology available for sale. 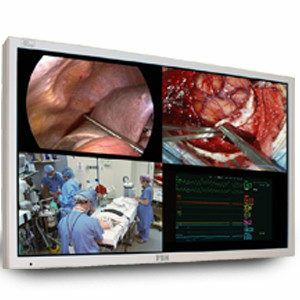 Demo medical displays cost less as they are the units that DBI has used as a display model or for demonstration purchases during sales and marketing events, but their functionality meets industry standards. Demo equipment may feature insignificant surface wear and all our medical and dental display equipment is cleaned and tested before sale. DBI can remove and replace your medical monitors with a 24-hour hot swap, where your systems are upgraded and running by next business day to prevent disruptions in your workflow. 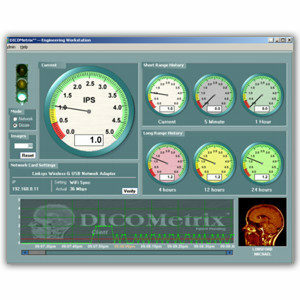 The previous unit is removed and replaced with a demo display that has been fully tested and calibrated for DICOM 3.14 and TG-18 Conformance. Get a Demo Display for Less! 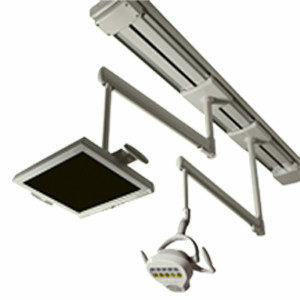 DBI accepts trade-ins of old medical monitors to offer new, more advanced medical imaging displays. 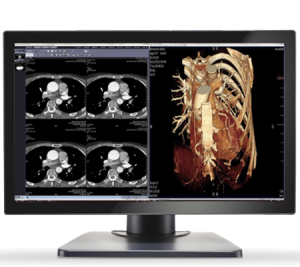 Double Black Imaging prides itself on offering medical imaging technology that enhances diagnostic capabilities. With our trade-in and trade-up program, you can trade-in your older equipment for access to the newest models of medical displays available. Trading in and trading up for new or reconditioned medical imaging equipment is one way you can cash in on your current displays. Trade in your Monitor for a Better Deal! Don’t sacrifice diagnostic capabilities in your search for medical displays for less. With Double Black Imaging, we have solutions for affordable but advanced equipment that enhances your healthcare facility. Contact us for more information about our refurbished medical and dental monitors, our demo units, and our trade-in or trade-up programs to find high quality medical displays for less!